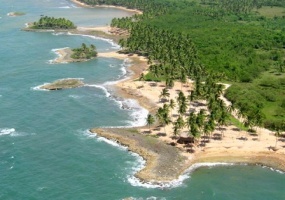 The most exclusive beach property for DEVELOPMENT!!! 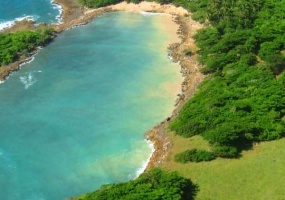 This property has 3 amazing beach coves! The movie "Love wreck" was filmed here, where it was portrayed as a deserted island.Property goes all the way to the main road, lots of trees, water & electricity. 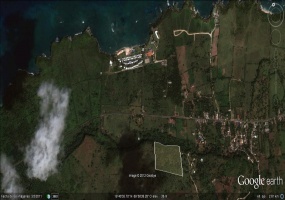 Unique investment opportunity Exclusive Ocean front land, excellent size, only walking distance to pristine white sand beach.Next to this land, a multi-million villas & condos development on the beach will start soon.Now is the right time to make a move. The only property around with private beach & natural swimming pool!! !This property is so unique and beautiful, it\'s hard to put into words. Unique Beach Property!! This unparalleled beach property is the best of this size on the entire north coast. 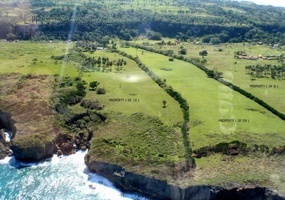 This land is ideal for any type of development!The location couldn’t be better, just 5 minutes from the growing town of Cabrera, 10 minutes from the prestigious Playa Grande Golf Course, 40 minutes frame Catey Airport (AZS) and only 1:15 from the International Puerto Plata Airport (POP). Developers wanted !!! 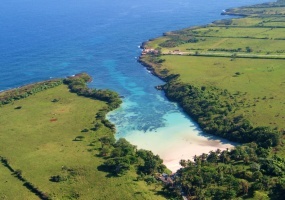 Oceanfront property next to many big projects (hotels-villas).Extraordinary ocean views & mountain views, 3 minutes from the famous Playa Grande beach & Golf Course and many other beaches. Orchid Bay Beach/Cliff front amazing land , The cleanest and most secure beach . 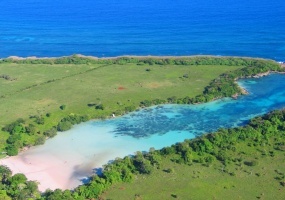 On the unspoiled, pristine northern coast of the Dominican Republic, where Christopher Columbus discovered the new world, are the newest and most exclusive luxury residential villas. Orchid bay http://www.orchidbay.comNext to these is the last piece of land with beach access. 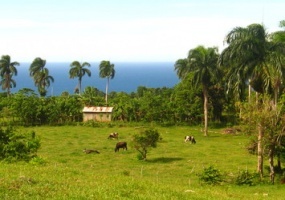 Ocean view property on the green hills of La Catalina !!! Excellent for villa development! Astounding property situated on the high hills of La Catalina with a marvelous ocean view. Minutes away from many beaches, 10 minutes from Playa Grande beach & golf course and 45 minutes from El Catey airport. Excellent commercial property on Main highway!! 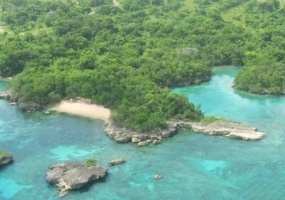 This property is located at the entrance of the famous tourist attraction Dudu Blue Lagoon http://www.dudubluelagoon.com/index.html This location is ideal for a commercial venture, such as souvenir shops, restaurant, cabins for divers,ect. Gorgeous Beachfront Property! One of the few beachfront properties still available! !This property has the following characteristics: ~17.